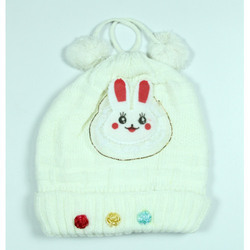 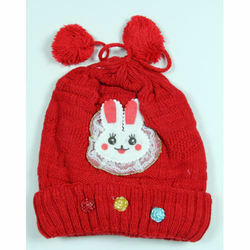 Offering you a complete choice of products which include kids woolen caps, kids winter caps, kids woolen cap, colorful kids winter caps, baby caps and children woolen caps. 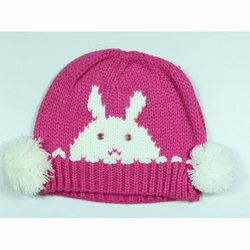 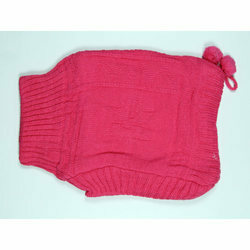 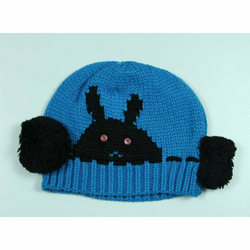 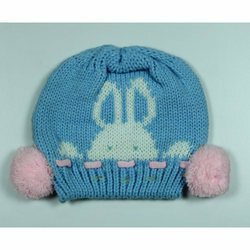 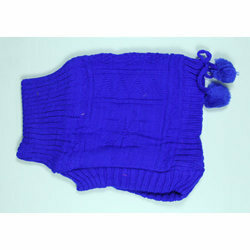 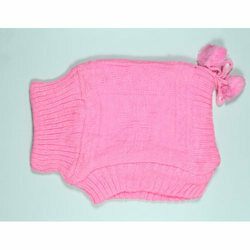 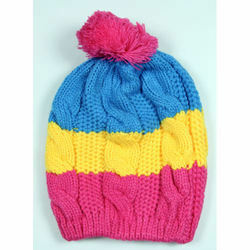 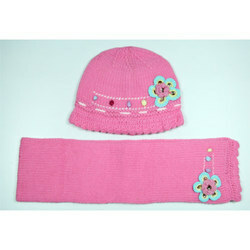 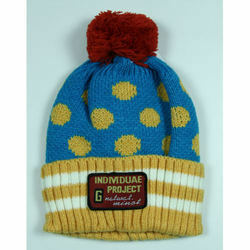 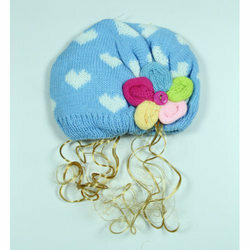 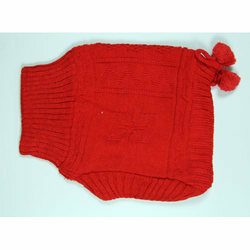 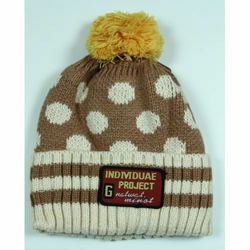 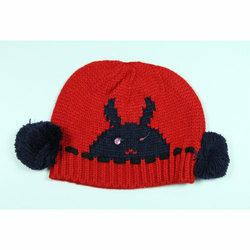 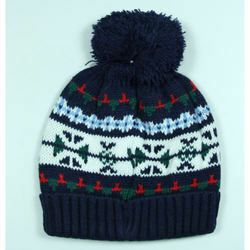 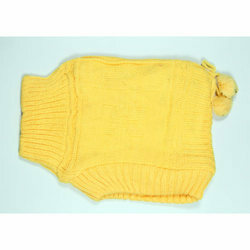 Clients can avail from us Kids Woolen Caps as we are a leading manufacturer, supplier and exporter of Kids Woolen Caps. 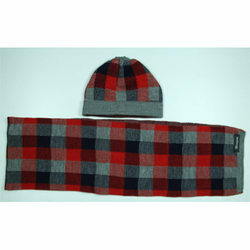 Kids woolen caps are manufactured from soft brown merino wool with a camouflage fleece brim. 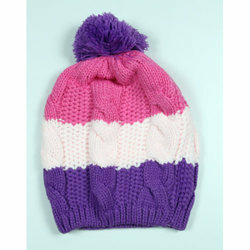 Outside seams are funky and create a smooth, no-itch softness on the inside next to the forehead. 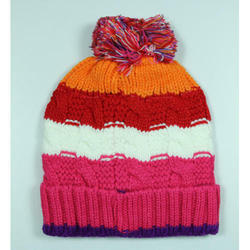 While being hand made, kids woolen caps provide high warmth with their dense fibers. 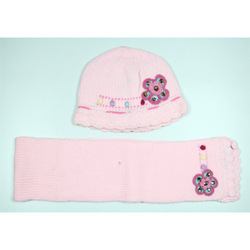 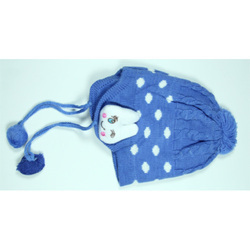 Widely acclaimed as an efficient manufacturer, supplier and exporter, we are engaged in offering Kids Winter Caps. 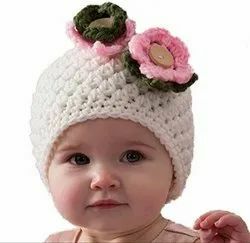 Kids winter caps are designed from soft, plush polyester-cotton blend and are comfortable, cozy for kids with their high warmth quotient. 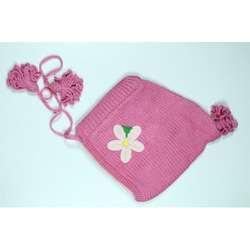 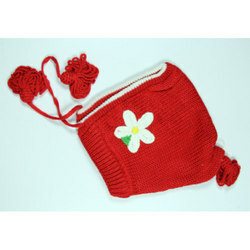 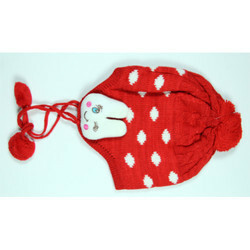 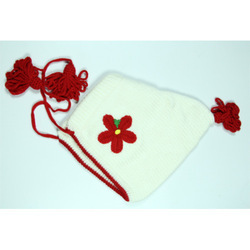 Provided with pom-pom straps to cover ears, kids winter caps are tied under the chin and are easy to wash with high shrinkage resistance as well. 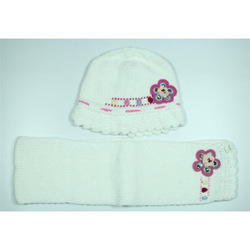 With an objective to fulfill the demands of our clients, we are engaged in providing a wide array of Baby Cap. 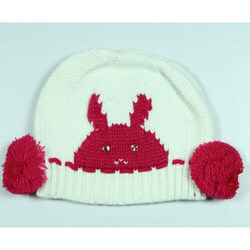 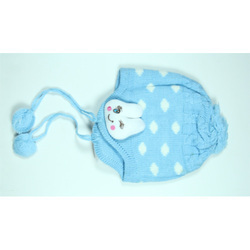 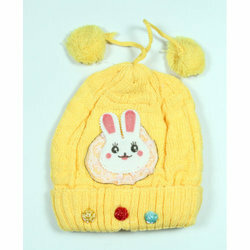 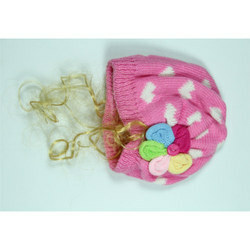 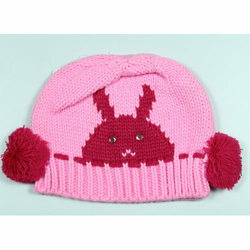 We are a leading manufacturer, supplier and exporter of Colorful Kids Winter Caps. 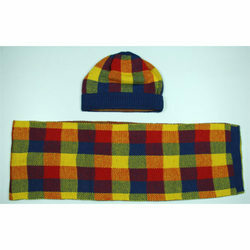 Colorful kids winter caps are traditional caps, hand made from wool and serve to protect the kids from extreme cold weather conditions. 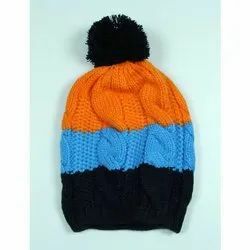 With the design supporting reversal and wearing on both sides, colorful kids winter caps serve as the warmest protection to the head for the kids during winter. 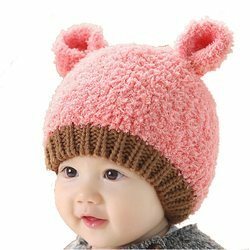 Looking for Children Woolen Caps ?